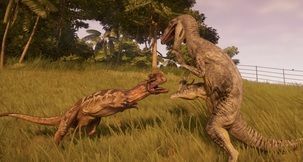 Jurassic World: Evolution Jurassic World Evolution DLC Islands - Are There New Islands in Secrets of Dr Wu? 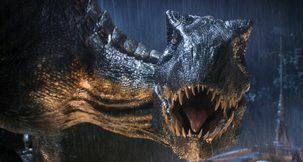 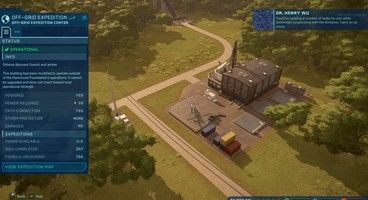 The first big Jurassic World Evolution DLC expansion is out now, The Secrets of Dr Wu. 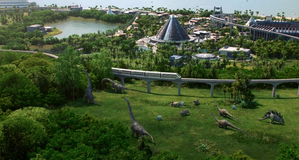 But one key question you might have before getting it is, are there new Jurassic World Evolution DLC islands in the expansion? 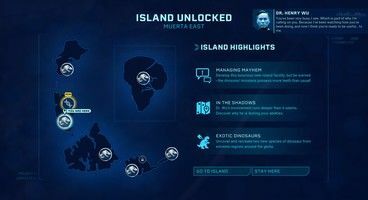 It boasts "new locations", but then says they are part of islands from the main game - are these new levels, with new economies, or just expansions to the current islands? 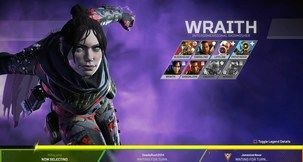 We've got the answers. 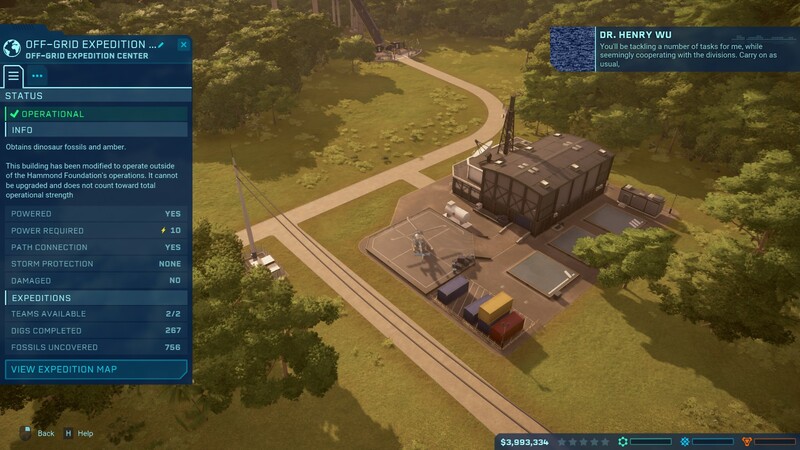 Jurassic World Evolution DLC Islands - Does Secrets of Dr Wu Have New Levels? 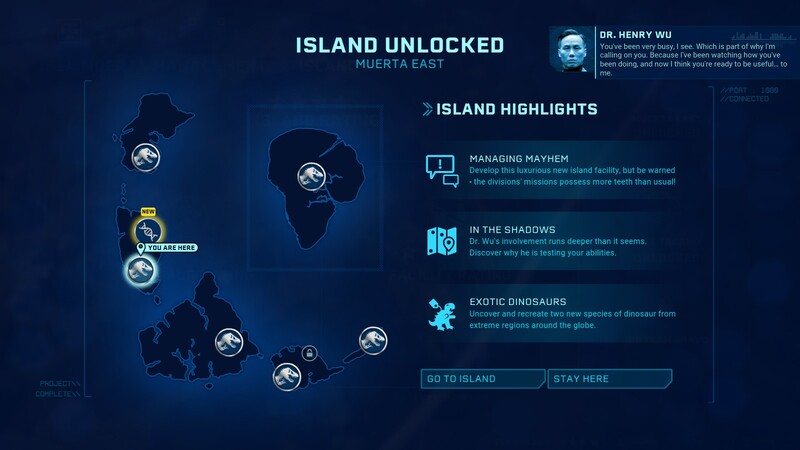 The Secrets of Dr Wu DLC expansion promises "secret facilities" and "new island locations for Dr. Wu's facilities", but then it also says that these new locations are part of two current islands in the game - Isla Muerta (island 2) and Isla Tacaño (island 3). 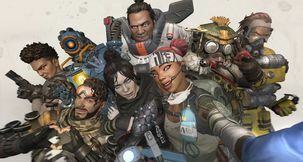 So the important question we'd have before buying is, are there actually full new island-style levels in the expansion? 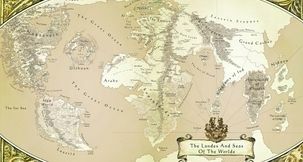 With their own economies and unique building areas? 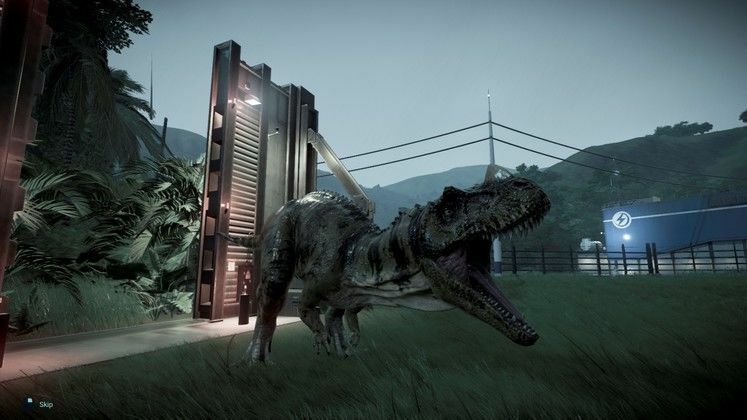 You can access Muerta East once you have your dinosaur rating to 4 stars on Isla Muerta, at which point Dr Wu pops up to say how impressed with you he is, and maybe you'd like another challenge - the game will then ask if you want to leave the island you're on. 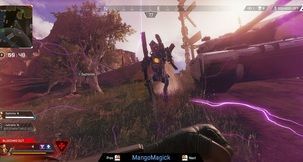 Don't worry if you say "no" and stay on your current one, you can go to Muerta East and start the DLC the same way you move between islands in the main game. 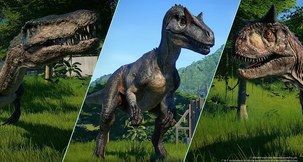 We'll have more on the Jurassic World Evolution: Secrets of Dr Wu expansion soon, including a review and how to get the new dinosaurs!